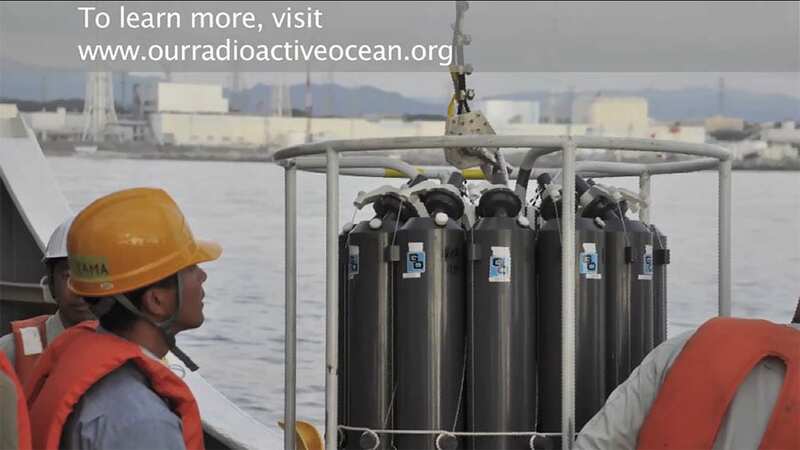 Scientists continue to study the effects of radioactive contaminants on the marine environment following the earthquake, tsunamis, and resulting radiation leads from the Fukushima Dai-ichi nuclear power plant in Japan. On March 11, 2011, a 9.0 magnitude earthquake 80 miles off the Northeast Coast of Japan triggered a series of tsunamis that struck nearby shorelines with only a few minutes’ warning. The disaster left dozens of villages along nearly 200 miles of coast heavily damaged or completely destroyed. The waves, some of which measured more than 40 feet, also struck the Fukushima Dai-ichi nuclear power plant 150 miles north of Tokyo, disabling the plant’s emergency systems and causing emergency crews to use seawater to cool the damaged reactors. 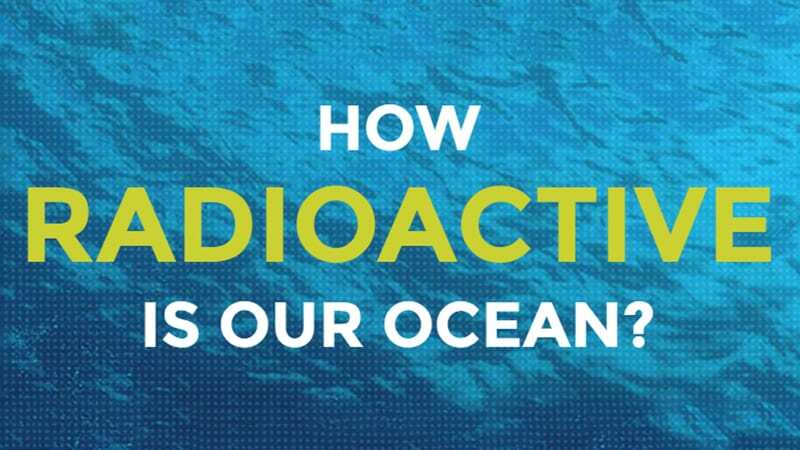 Because of the plant’s location along the coast, much of the water washed into the Pacific, resulting in the largest accidental release of radiation to the ocean in history. Additional airborne radioactive material from the explosions and fires at the plant fell onto the sea surface, where it too mixed into the water, as did subsequent leaks from tanks on the site holding treated water. 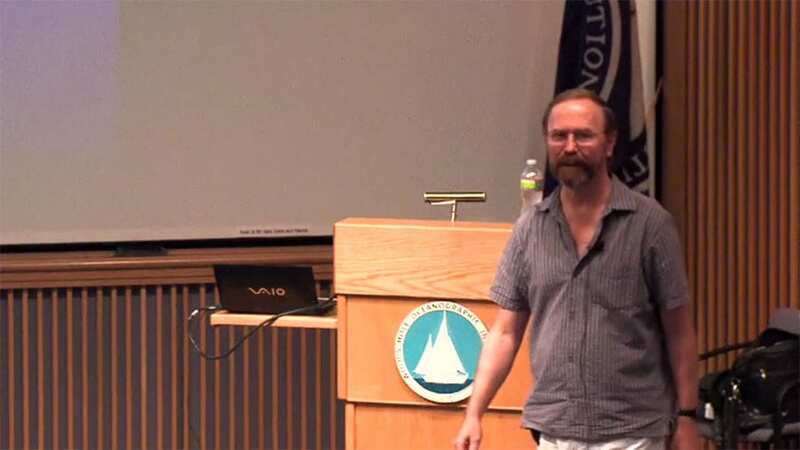 Within months of the accident, Ken Buesseler, a senior scientist at the Woods Hole Oceanographic Institution (WHOI), assembled a research cruise and science party of 17 people from eight institutions to sample the waters surrounding the nuclear plant. 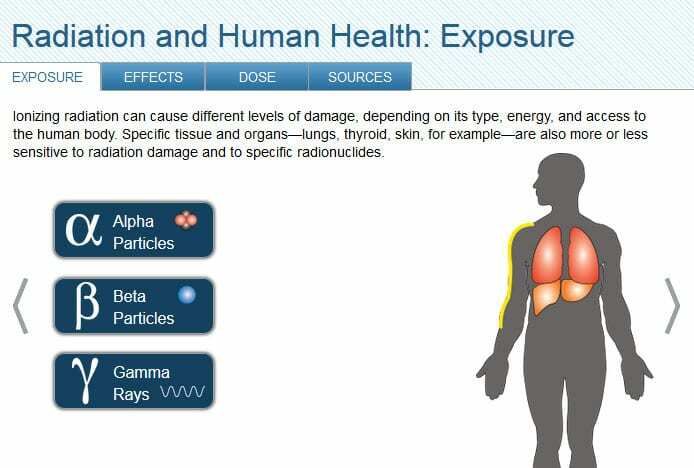 The scientists found elevated levels of the nuclear by-product cesium but they were below the threshold of concern for direct human exposure. 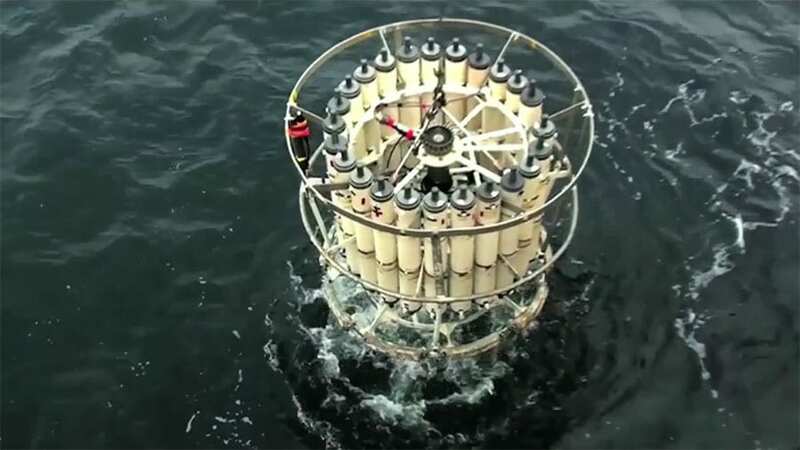 The levels of cesium had diminished quickly off shore because cesium is soluble in seawater and was therefore diluted by the Pacific ocean currents. 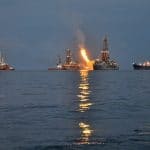 They also measured cesium and other radionuclides in plankton and fish and, in subsequent cruises, collected sediments from the seafloor near the plant. 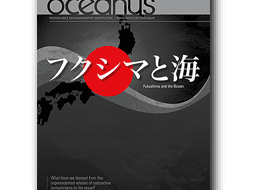 To this date, important fisheries off Fukushima remain closed due to levels of cesium that are above Japanese limits for seafood. 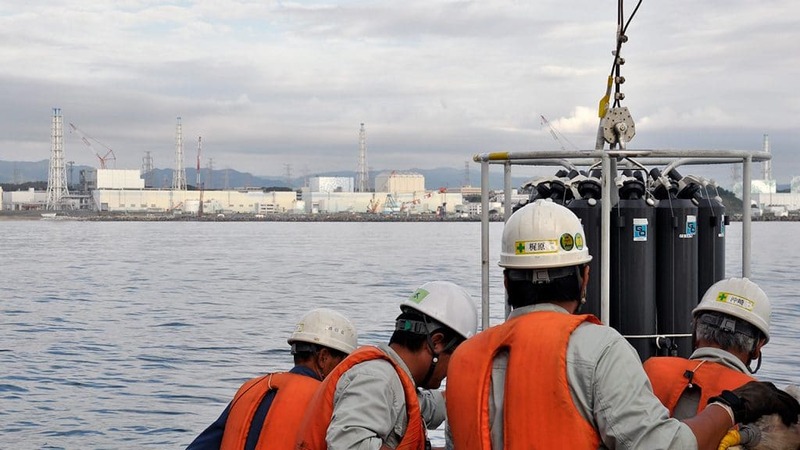 Through the newly established Center for Marine and Environmental Radioactivity (CMER), Buesseler continues to promote public education, training in marine radiochemistry, and research and engineering related to Fukushima and other natural and human sources of radioactivity. WHOI scientists returned to the Pacific islands of Bikini and Enewetak in 2015 to study radioactive contamination nearly 70 years after the U.S. used the islands for nuclear weapons testing. What they learned could also be applied to a more recent nuclear disaster: the 2011 Fukushima Daiichi reactor meltdown in Japan. 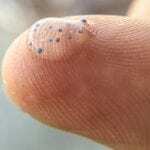 Scientists have found a previously unsuspected place where radioactive material from the Fukushima Dai-ichi nuclear power plant disaster has accumulated—in sands and brackish groundwater beneath beaches up to 60 miles away. 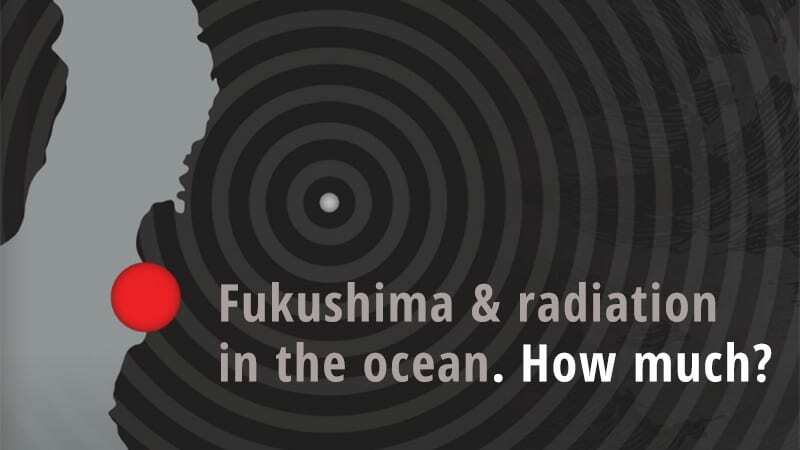 Fukushima and Radiation in the Ocean: How much? 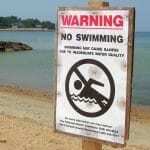 People educated about tsunamis can save their own lives and the lives of others.